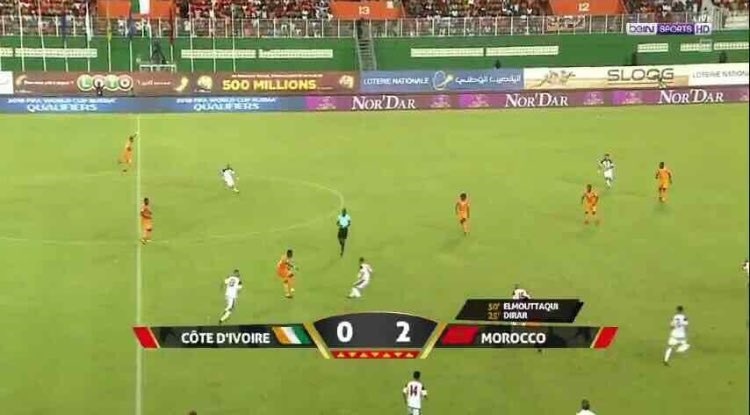 Morocco sealed their place in Russia in style as they went to Abidjan and beat Côte d’Ivoire 2-0. Morocco have emerged as the fourth team that would represent Africa at the Russia 2018 World Cup. Before Saturday, the trio of Nigeria, Egypt and Senegal had book their tickets before the Atlas Lions also came on board to Russia. Morocco sealed their place in Russia in style as they went to Abidjan and beat Cote d’ Ivoire 2-0. The Atlas Lions are returning to the World Cup for the first time in 20 years after they last made it in 1998. The appearance in Russia will their fifth.